Almsee, English sometimes Lake Alm, is a lake in Upper Austria's part of the Salzkammergut in the Almtal valley, 11 kilometers (6.8 mi) south of the village of Grünau im Almtal. The lake lies in the northern portion of the Totes Gebirge mountains and is about 2.3 kilometers (1.4 mi) by 700 meters (2,300 ft) wide. The lake drains through the Alm River. Since 1965, the area around the Almsee is under nature conservation. Konrad Lorenz made important observations of the greylag goose at the lake. The lake is situated in Germany, Switzerland and Austria near the Alps. Specifically, its shorelines lie in the German federal states of Bavaria and Baden-Württemberg, the Austrian federal state of Vorarlberg, and the Swiss cantons of Thurgau, St. Gallen and Schaffhausen. The Rhine flows into it from the south following the Austro-Swiss frontier. Freshwater Lake Constance is Central Europe's third largest, after Lake Balaton and Lake Geneva. It is 63 km (39 mi) long, and at its widest point, nearly 14 km (8.7 mi). It covers approximately 571 km2 (220 sq mi), and is 395 m (1,296 ft) above sea level. The greatest depth is 252 metres (827 ft) in the middle of the eastern part (Obersee). Its volume is approximately 10×10^9 m3 (13×10^9 cu yd). 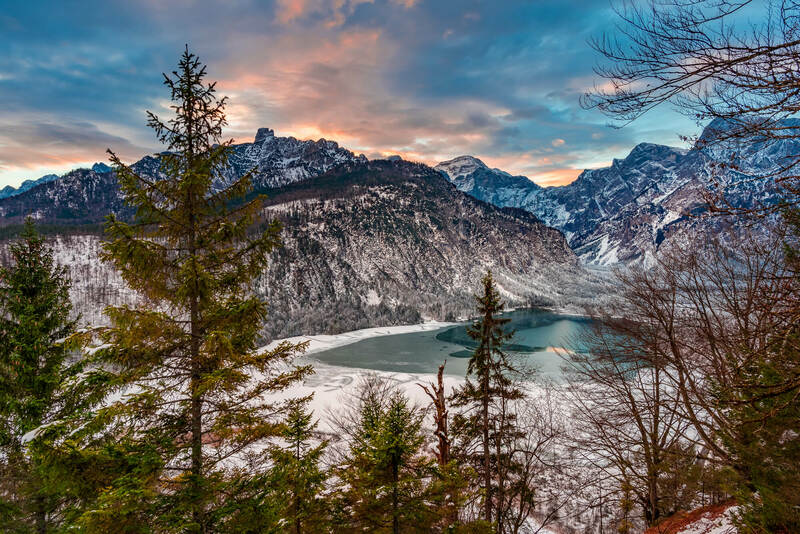 The lake has four parts: the main section, called Obersee, 476 km2 (184 sq mi); the north section, Überlinger See, 61 km2 (24 sq mi); the west section, Untersee, 63 km2 (24 sq mi); and the northwest section, the Zeller See and Gnadensee. The regulated Rhine flows into the lake in the southeast, through the Obersee, the city of Konstanz and the Untersee, and flows out near Stein am Rhein. Lake Constance provides fresh water to many cities in south Germany. The culminating point of the lake's drainage basin is the Tödi at 3,614 metres above sea level. 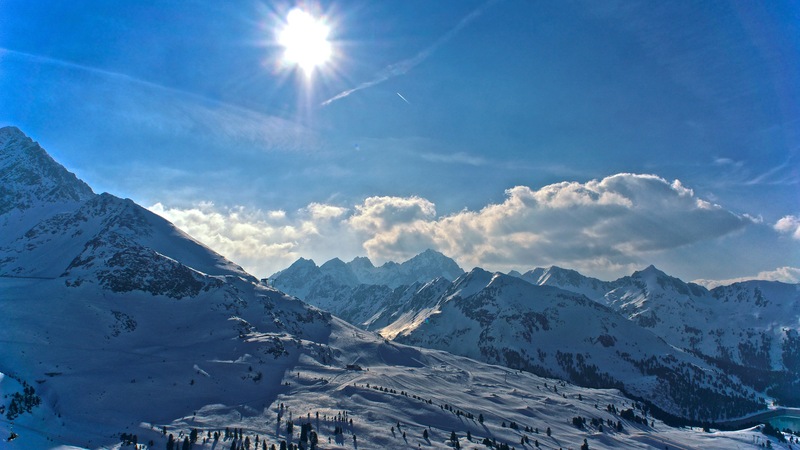 Kleinwalsertal (little Walser valley) is a part of Austria, but only accessible from Germany to the north, and thus is an Austrian "practical exclave" or "pene-exclave". Prior to Austria joining the European Union, the area had tax-free status. 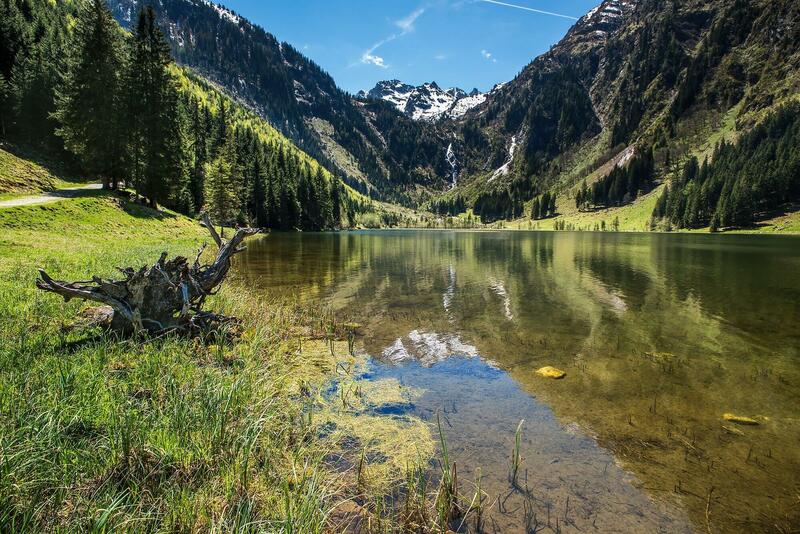 It is a commune of the state Vorarlberg which is the most western state of Austria. It consists of three villages which are situated along the River Breitach: Mittelberg, Hirschegg, and Riezlern. 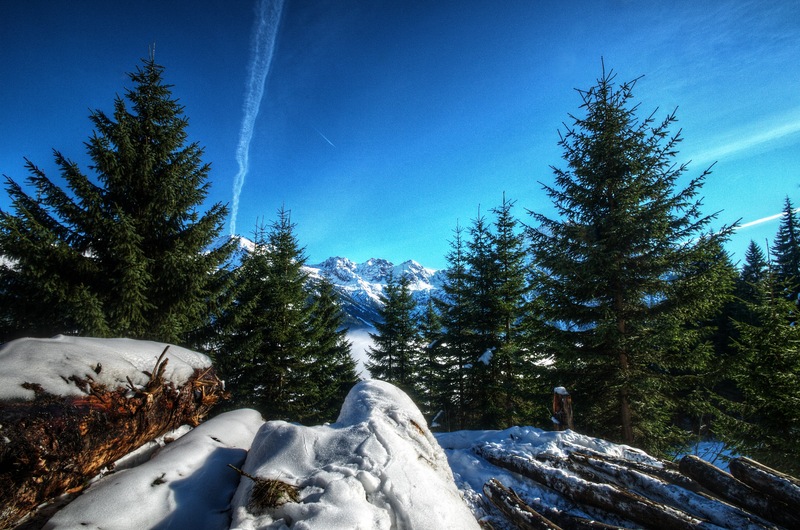 The valley is famous in Central Europe as a ski and hiking resort. The 5,000 inhabitants, who are called "Walser", provide 10,300 beds for tourists. Kühtai Saddle (German: Kühtaisattel) (el. 2,017 m (6,617 ft)) is a mountain pass in the Austrian Alps in the Bundesland of Tyrol. It connects the Ötz river valley from Oetz with Gries im Sellrain. The road from Oetz is 16 km and has a maximum grade of 16 percent. This side is closed to trucking. The road from Gries im Sellrain is 17 km long and also has a maximum grade of 16 percent.